"M V Frunze". 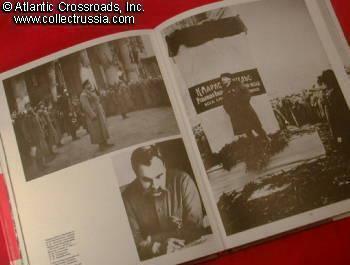 Moscow, 1990, Hard covered with dust jacket, 9" by 12", 192 pages. Russian text. Excellent condition. Out of print. 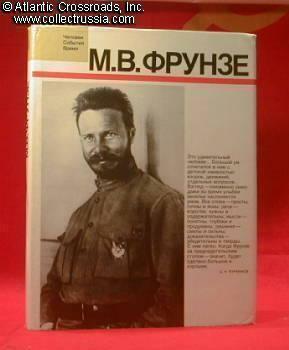 A photo album and biography of an early Bolshevik leader-- one of the most famous Red commanders of the Civil War. The book shows over 100 high quality close-up photos of important documents, Red Army servicemen, and prominent commanders of the Civil War period, many of them published for the first time.